The Office of ASUC President zaynab abdulqadir-morris has been a pivotal role throughout the intense Fall semester, full of national attention and local debate, Acting as the leader of the ASUC, zaynab has worked to hold the university accountable in its campus climate initiatives, while also following through with their initial platforms of "giving the Student Union back to the students." zaynab's initiatives to invest in campus climate financing and the restructuring of the Office of the ASUC President has driven much change to the association. zaynab's leadership has also allow them to secure over $150,000 for campus climate speaker engagements. You can visit the President abdulqadir-morris' Facebook page for more information. The Office of ASUC External Affairs Vice President Rigel Robinson hit the ground running this semester, effectively crafting a semester-long agenda of advocacy from Sacramento to Washington D.C. Rigel and his staff have been active voices at each UC Regents meeting, supporting students from experience organizers to 1st-timers. This includes being part of the core organizing that successfully ousted UC Regent Norman Pattiz through self-resignation, a regent accused of sexual violence. Initiatives the EAVP's office have supported include the movement to push back against the grad tax and pipelining students into city commissions. Rigel and his staff have been present in D.C., bringing along students to experience congressional lobbying, some for the first time. You can visit EAVP Robinson's Facebook page for more information. 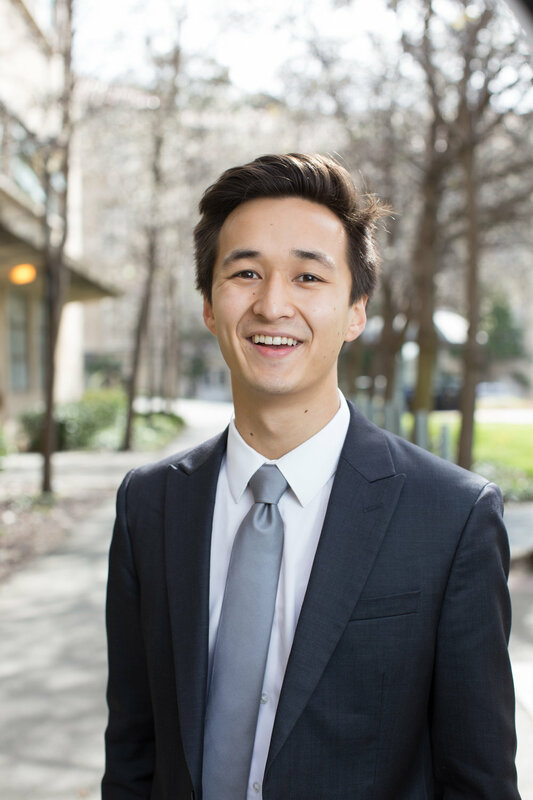 The Office of ASUC Senator Hani Hussein has been a powerful force on the senate floor and throughout campus, through passionate advocacy for basic needs, equity and intentionality behind institutional decision making. Hani has centered the existences and voices of the Black community at Cal, prioritizing the wellness and education of Black students on her agenda. Hani and her staff spearheaded a multi-event program for October's Mental Health Week, offering students a range of opportunities to hold honest conversations about what it means to center one's wellness while attending UC Berkeley. She has also worked on the Cost of Attendance Financial Model alongside Fin. Aid in Sproul Hall. Her position as one of the ASUC's three transfer senators has been utilized to advocate for transfer perspectives throughout campus conversations. You can visit Senator Hussein's FaceBook senate page for more information. The Office of ASUC Senator Rizza Estacio has centered the decolonization of higher education through advocacy and project creation on many fronts. As a campus leader, Rizza and her office have focused on initiatives including contraceptive vending machines and authoring the STARR referendum, which would secure continuous funding for recruitment and retentions centers on campus. Rizza was also part of the speakers who advocated for (and succeeded in securing) the dismissal of UC Regent Norman Pattiz, who who sexual harassed numerous femme members of his staff. The senator's drive to support the retention of low-income students is also the core of her office, seen through her advocacy for student's whose financial situations block them from being officially registered. Rizza and her staff are planning big things for spring! You can visit Senator Estacio's Facebook senate page for more information. Note from Rizza: Please contact me for all ABSA advisement. My office will be available throughout the spring semester to help with filling out ABSA forms, and we can be present as you fill out the form! The Office of ASUC Senator Juniperangelica/Gia Cordova is rooted in the idea of community-lead organizing. 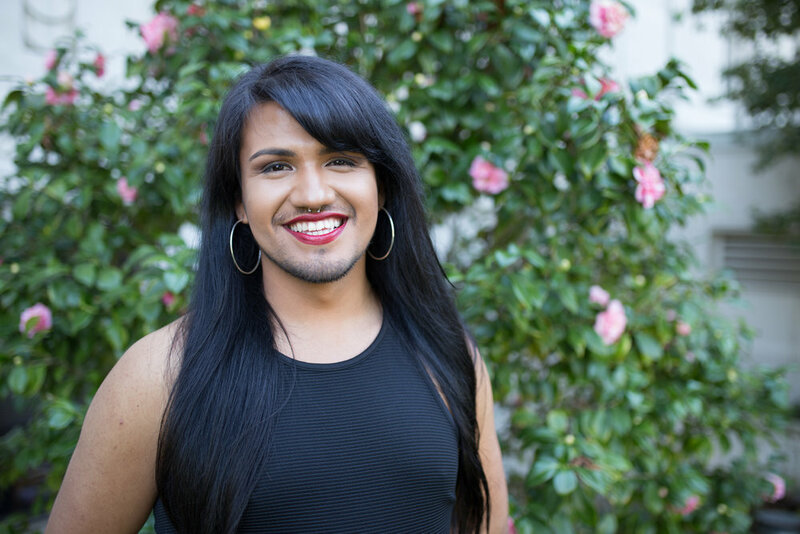 As a brown, transgender women who experienced homelessness throughout high school and community college, her office has centered the basic needs of marginalized students. Some key projects her office has spearheaded range from reforming the inactive UC Berkeley Police Review Board to founding the Together We Thrive Fund, which is a year-long fundraiser aimed at supporting financial needs of students throughout the summer. Gia has personally crafted and launched the TGirl Leadership Initiative that will uplift the leadership of transgender students through an intensive leadership cohort. Her office is also hosting the 2018 Queer & Trans People of Color Conference. Her office secured over $80,000 in campus funding for marginalized student communities. You can visit Senator Cordova's Facebook senate page for more info. © 2019 CalSERVE: Cal Students for Equal Rights and a Valid Education. Party Names for Identification Purposes Only. Parties may be freely formed by any students. Party names do not imply any affiliation to or endorsement by any person, organization, living group, or academic department unless otherwise noted.